In March of 1950, a prominent person was fired from his job because he had written a positive review of Immanuel Velikovsky’s book Worlds in Collision, which had just been released. The job he lost is now held by a very famous skeptic. 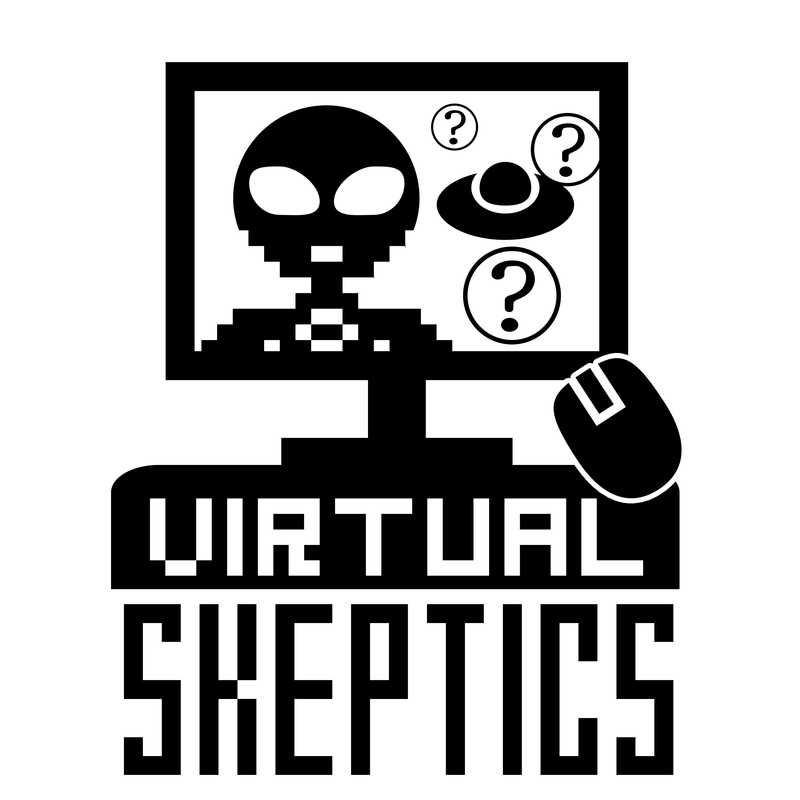 What was that job and who is the skeptic? The job was Director of the Hayden Planetarium in New York, and the current skeptic is Neil deGrasse Tyson. (The fired person was named Gordon Atwater – but if I mention that in the question it becomes trivially Google-able).